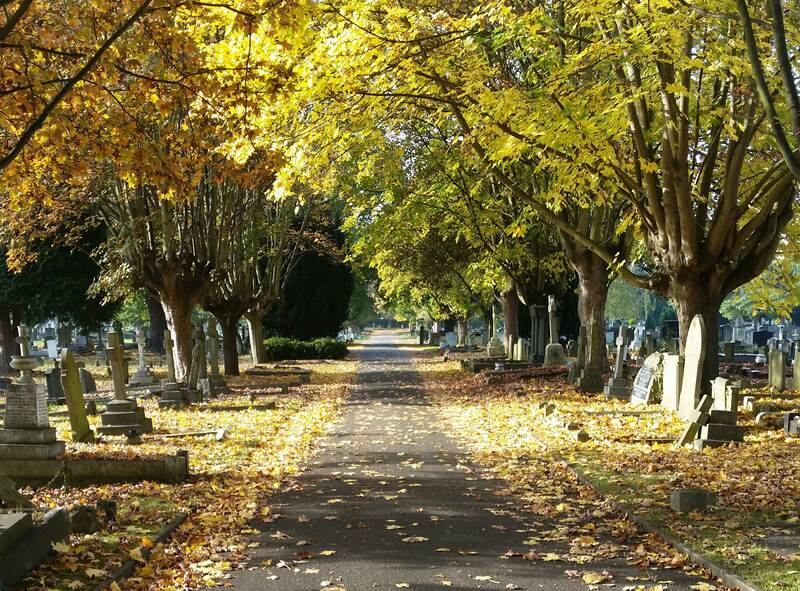 Putney Vale Cemetery is our busiest cemetery. Located next to the A3 it is surrounded by Putney Heath, Wimbledon Common and Richmond Park. The cemetery opened in 1891. There are two chapels at Putney Vale including a traditional Church of England styled chapel. Wandsworth Cemetery was opened in 1878 and has a chapel where services can be conducted. The cemetery has views over the Wandle Valley and beyond. We have limited space at this cemetery and have introduced the option to purchase a reclaimed grave at a lower price. 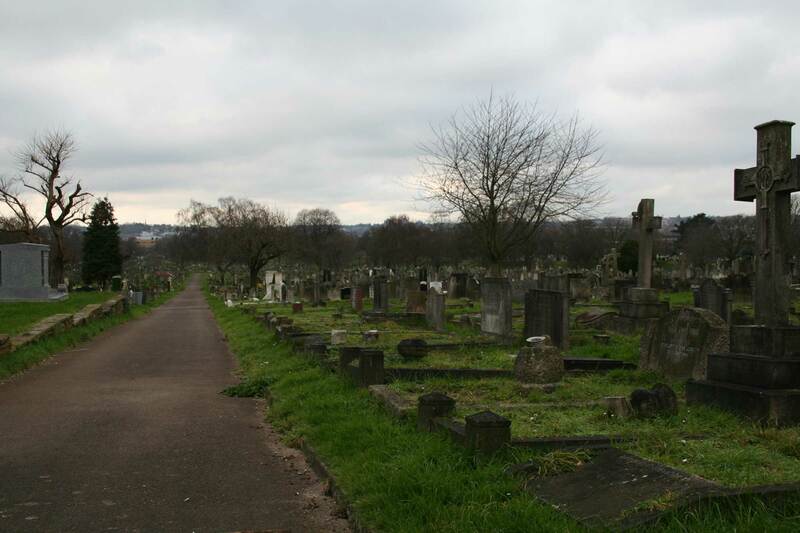 This cemetery is managed from the office at Putney Vale Cemetery. Battersea New Cemetery, Morden was opened in 1891 and has a chapel where services can be conducted. This cemetery has been declared a site of metropolitan importance for nature conservation due to the variety of rare grasses and wildflowers found here, and the grounds are managed as part of an ecological management plan. This cemetery is managed from the on site office shared with North East Surrey Crematorium. St Mary’s Cemetery, Battersea Rise (closed) was opened in 1860 and burial land was exhausted in the 1960’s. Central to the cemetery is a chapel (now unused). 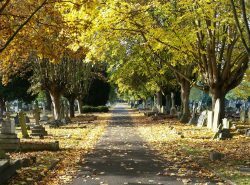 The cemetery is within a conservation area and has a variety of memorials and mature trees, which with the surrounding buildings, give it an attractive enclosed feel. Putney Lower Common Cemetery (closed) is the smallest cemetery in the borough and opened in 1855 with the burial land having been exhausted many years ago. 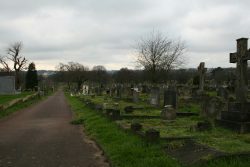 The cemetery has an attractive setting, surrounded by common land and with a mature and natural character, it has been designated as a site of ecological importance for the borough. Please note that dogs are allowed in our cemeteries but must be kept on a lead. The cemeteries are open every Bank Holiday as the Sunday of that month and from 10am to 1pm on Christmas Day.